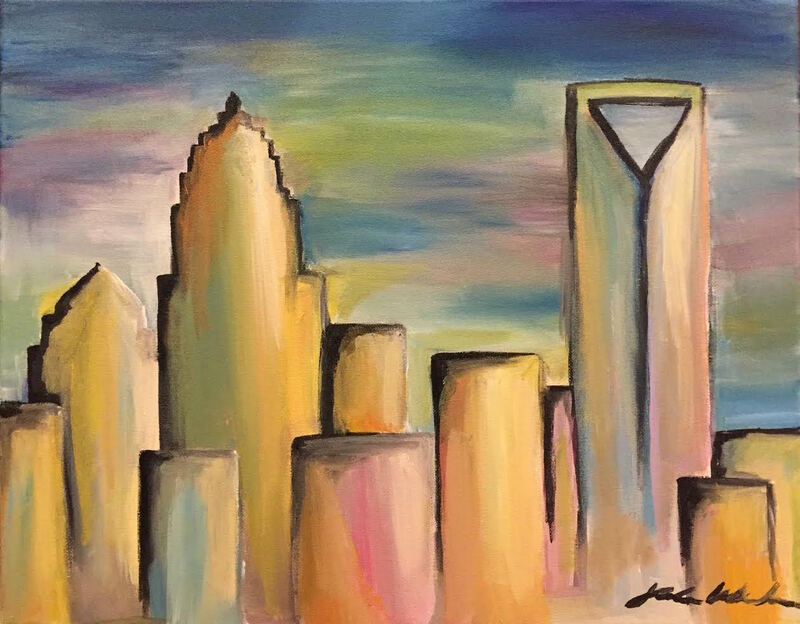 Come paint with us at Unknown Brewery! We will walk you through this painting step by step, no skills needed. Wine, beer, mimosas and other beverages sold on premise.. About a 2 hour class, any age welcome to paint. Take your painting home when you go. All art supplies included in price. Reserve your seats here for the class or come in at anytime for freestyle. Call for freestyle hours 980-207-1671!